Verba is positioned to compete on the Indian Army requirement for Very Short Range Air Defence (VSHORAD) man-portable air defense (MANPAD) missile. 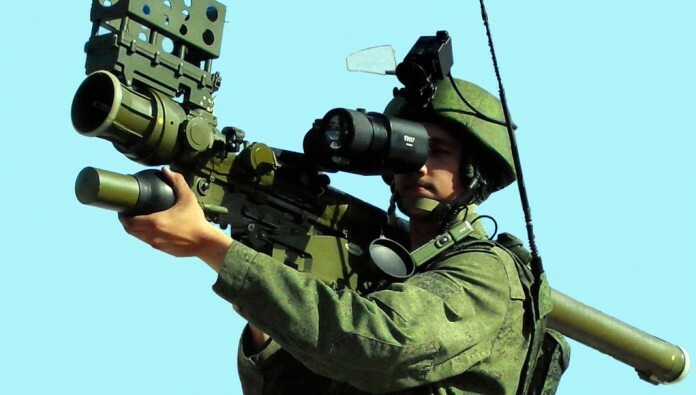 The Russian military began receiving the 9K333 Verba - a new man-portable air-defense systems that replaces the Igla 9K38 in army brigades and airborne divisions. 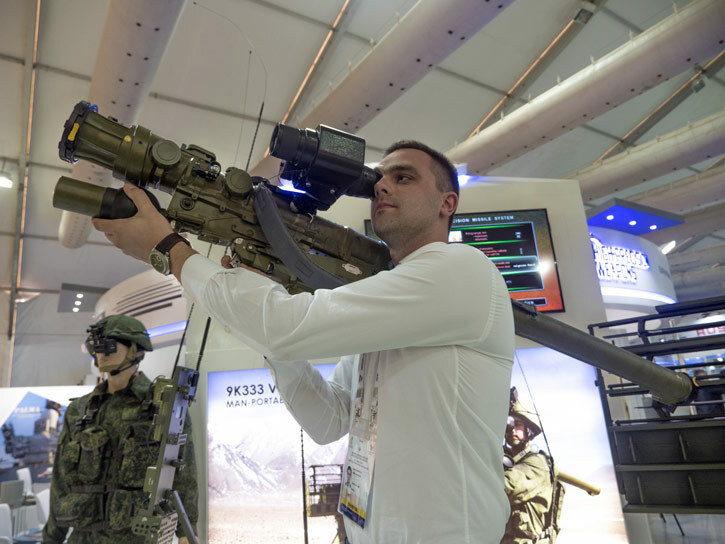 Pursuing the Indian requirement for a new very short range air defense weapon, the Russian arms exporter ‘Rosoboronexport’ debuts the latest Man Portable Air Defense System (MANPADS) 9K333 “Verba” at DEFEXPO-2016. 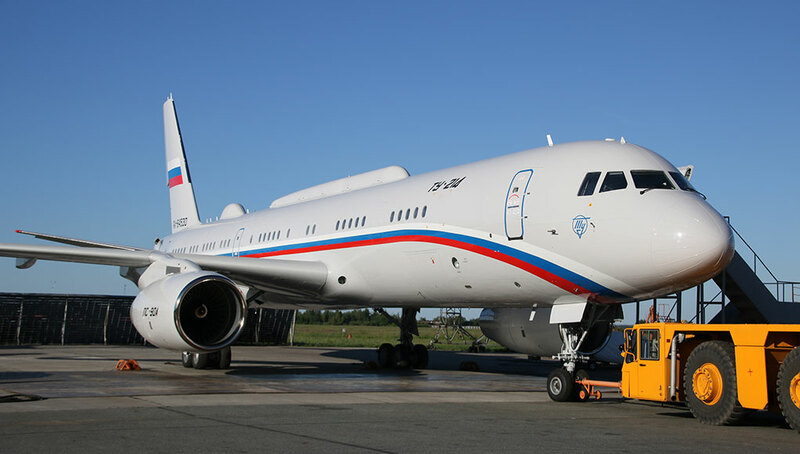 The new weapon entered service with the Russian Army in 2014. 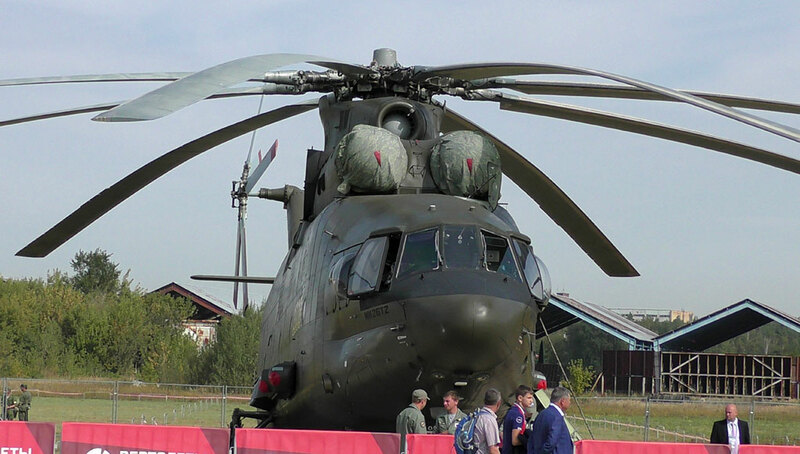 It was first unveiled in public last year at Arms 2015 expo in Moscow. 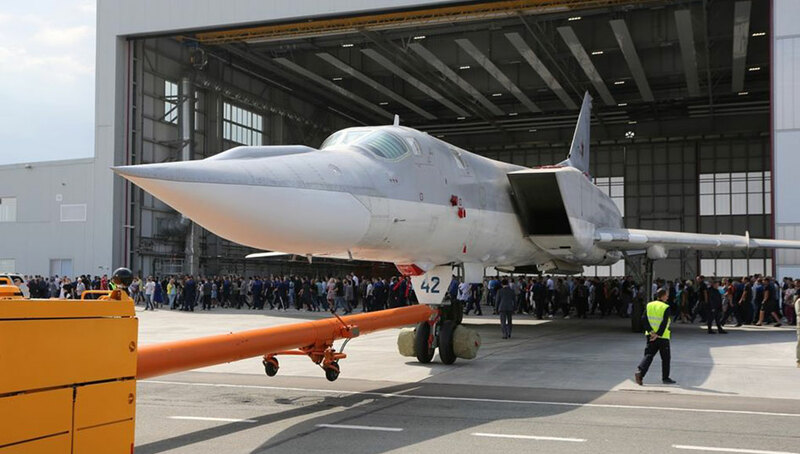 According to the Russian arms exporter, it is making its international debut this week. “We are confident that the Verba will provoke interest of Indian militaries and our partners in South East Asia and other regions,” Sergei Goreslavsky, deputy director general of JSC Rosoboronexport said. Goreslavsky expects that, despite the introduction of the new missile, demand for its predecessor, Igla-S, will remain stable since it satisfies the requirements of armies in many countries. In November 2015 the system’s manufacturer KBM Scientific Production Concern completed the delivery of Verba equipment under the first contract awarded in 2013, including four brigade sets for the Army and four division sets for airborne troops. The missile uses a new tri-band optical seeker, along with modern avionics and improved warhead activated by an adaptive contact/proximity fuze. The missile also uses a new solid rocket motor and heavier explosive charge, compared to its Igla-S predecessor. 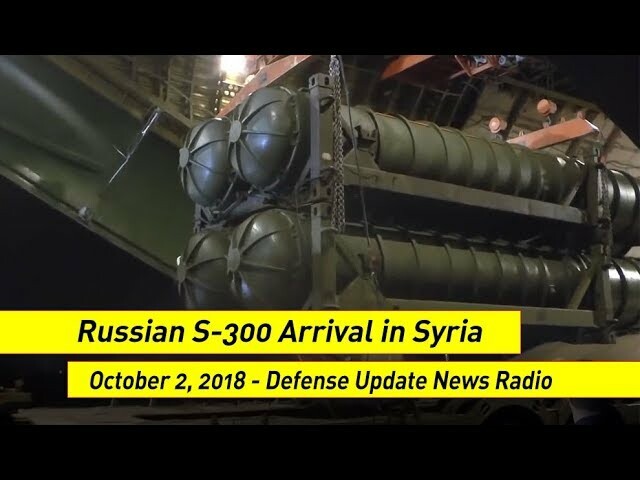 The missile can hit targets that move at speeds up to 500 m/s, at a distance of more than six kilometres, at altitude from ten to 4,500 meters. 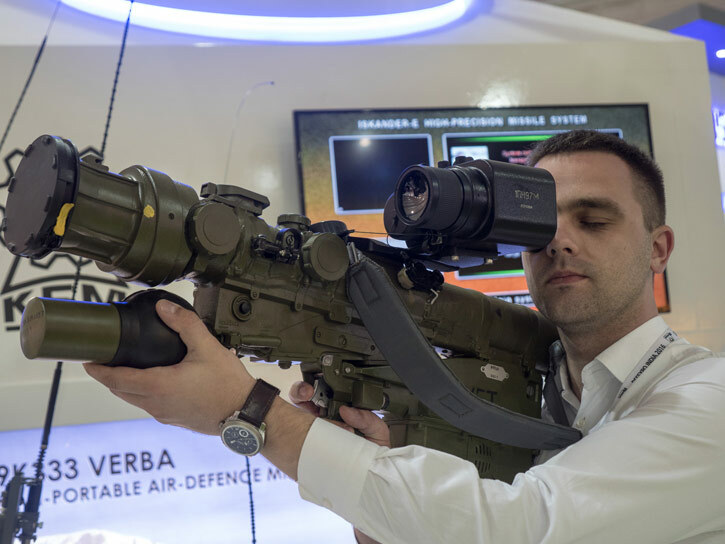 The Verba MANPADS can be also mounted on various land, maritime and airborne platforms. Joint employment of the 9M336 missiles of the Verba MANPADS, combat control set of equipment and launch modules makes it possible to build on their basis lightweight mobile close-in air defense missile systems, or to include these assets into existing air defence missile and artillery systems. Verba is positioned to compete on the Indian Army requirement for Very Short Range Air Defence (VSHORAD) man-portable air defense (MANPAD) missile. The new missile looks like its predecessor, the Igla man-portable air-defense system (MANPAD) that is already used by Indian Army, but represents a major improvement in counter-countermeasures and engagement of small and illusive targets at low-level, such as cruise missiles, helicopters and drones.